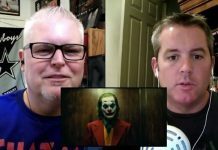 Let Reeves Do His Own Bat-Thing, No Last Hurrah For Affleck, & More! It’s been almost a half year since I wrote this “rumor report” here on BOF, so I thought it was time to update. “Update based on WHAT,” you say. Well, that would be due to scuttlebutt to which I’m attuned, my 20 years of running BOF, and, well, common damn sense. Let’s roll! 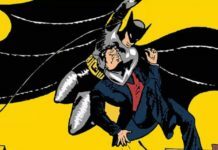 Affleck Getting Batman on Film “Last Hurrah” – Ain’t happening. 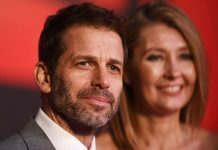 Maybe it was at one point, but no more — not after all the changes that have been made in regards to the future of DC on film and the arrival of Walter Hamada at Warner Bros. This might’ve happened if the upcoming Flash movie was going to be FLASHPOINT, but that is no longer the case (yes, the rumors are true). If a Flash film comes to fruition, it’s going to be a standalone Flash movie, period — though a character from JUSTICE LEAGUE might be included (and it ain’t Batman…or Superman…or Wonder Woman or Aquaman). The bottom line is that it’s now apparent that Ben Affleck had his “last hurrah” as the cinematic Dark Knight in JUSTICE LEAGUE. 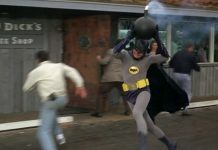 I don’t know if I’d chalk that up as a “graceful and cool way to way to segue” out of playing Batman, but it is what it is. Plus, does anyone think that Affleck is over it all (it sure as hell wasn’t what he signed up for) and simply wants to move on as both an actor and director? 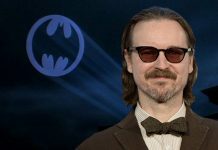 Reeves’ Batman Movie Will Not Be “In Continuity” – This, in my very educated and well-formed opinion, is virtually a certainty. And frankly, this shouldn’t come as a surprise to anyone who’s been following this whole thing objectively. 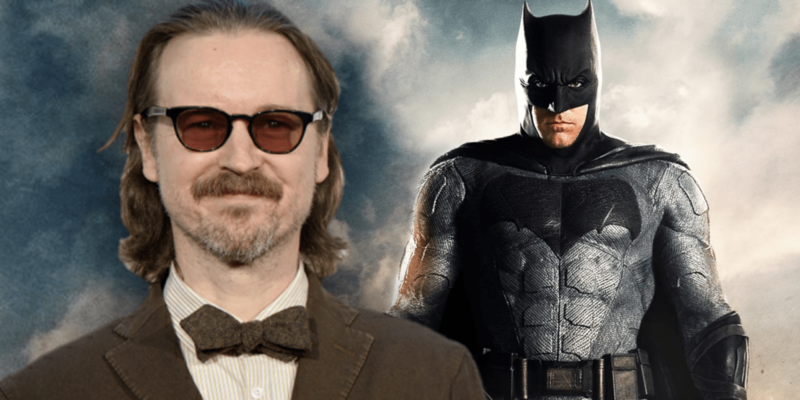 Matt Reeves agreed to helm the next solo and standalone Batman film for Warner Bros. if he was allowed to make the Batman movie he wants to make, period. He’s going make this film with his version and take on Gotham, the Batsuit, the Batmobile, the Batman Family (or lack thereof), etc. And most importantly, he’s going to make his Batman film with HIS Bruce Wayne and ALL that comes with it — including the actor . If all of that (and more) wasn’t an option folks, he wouldn’t have taken the gig. 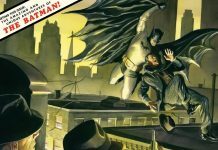 Opinion: Bat-Prequels Are The Way To Go – I’ll admit that I was a big advocate of going this route, but no more. Matt Reeves shouldn’t be stifled creatively and shackled by continuity at all. Let’s be honest here, OK? Overall, no one cares about the BATMAN v SUPERMAN/JUSTICE LEAGUE Batman. 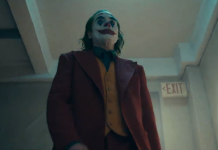 It’s time for a new Batman on film and ALL (actor, character, aesthetic, continuity, etc.) that comes with it.